Uses AA / Sony L-type batteries. And works with the Wingman app. From the name I will guess it does 10 tracks, and has a time code generator built in (unlike the MixPre6 or MixPre3, which need time code to be permanently sent to it, as can’t keep TC accurately otherwise. Which is great news the next MixPre will have TC built in, as I was disappointed to realise the MixPre6 will lose tracks 5/6 if you need TC while it is in your bag). Wonder how many XLR inputs it would have? 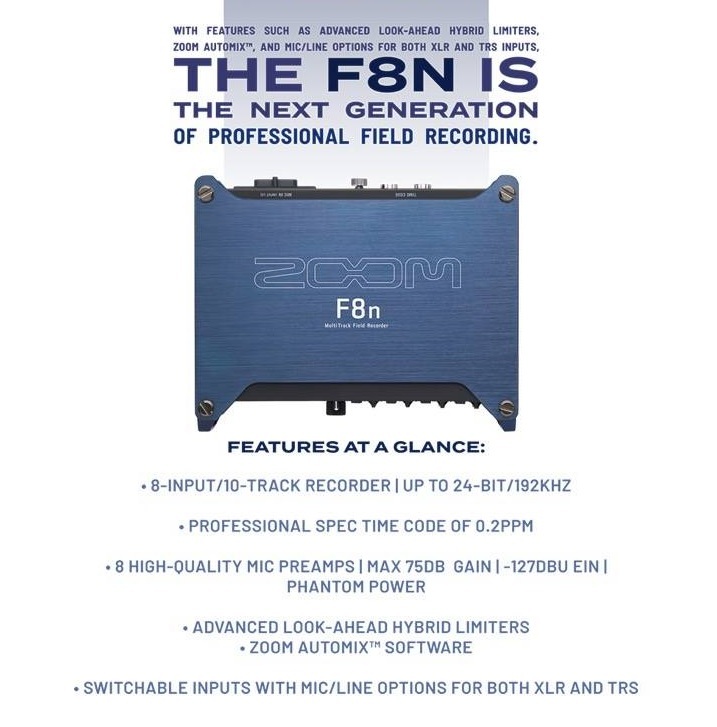 I am very extremely doubtful it would have all 10 inputs be XLR inputs (like the Zoom F8 does with all its 8 inputs), likely only a few will be powered XLR inputs just like with the MixPre6, 663, and a number of their other products. Probably at least four will be XLR inputs, as that is what the MixPre6 has (but then again the 633 only has 3x full sized XLR inputs), and the rest will be something else like 1/4″, 3.5mm, or TA3F (I’m highly skeptical if we’ll see a digital input such as AES3/AES42 in a low end recorder series such as the MixPre). Hmmmm…. I wonder what the price will be? I might have found my upgrade path forward from my Zoom F4! 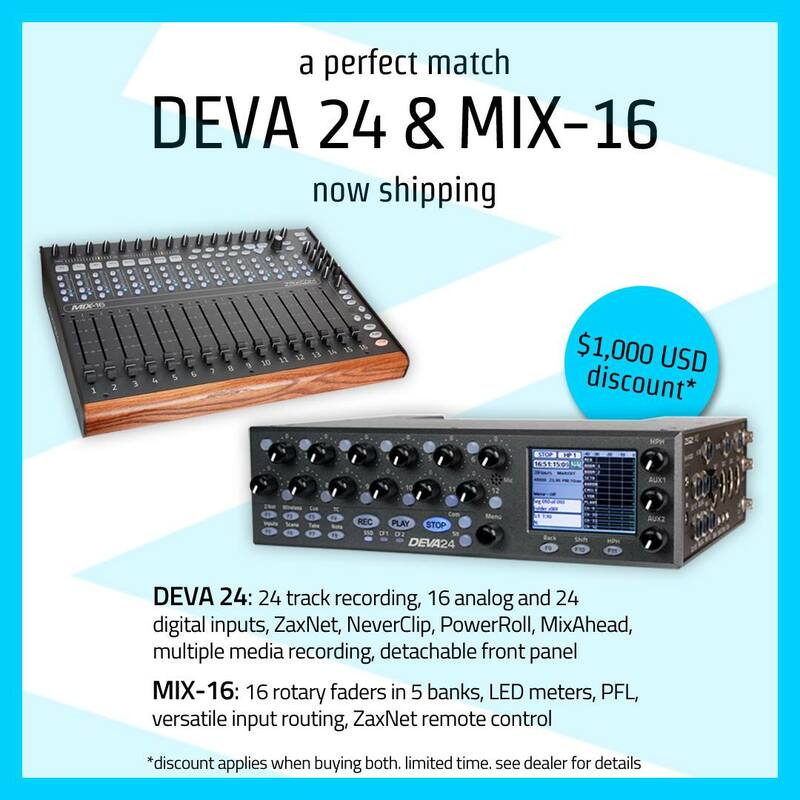 Depending on the exact mix of features/price that the MixPre10T has. Presumable the price will between the Sound Devices 633 at US$3.3K and the MixPre6 at US$900, but that is a massively price gulf! 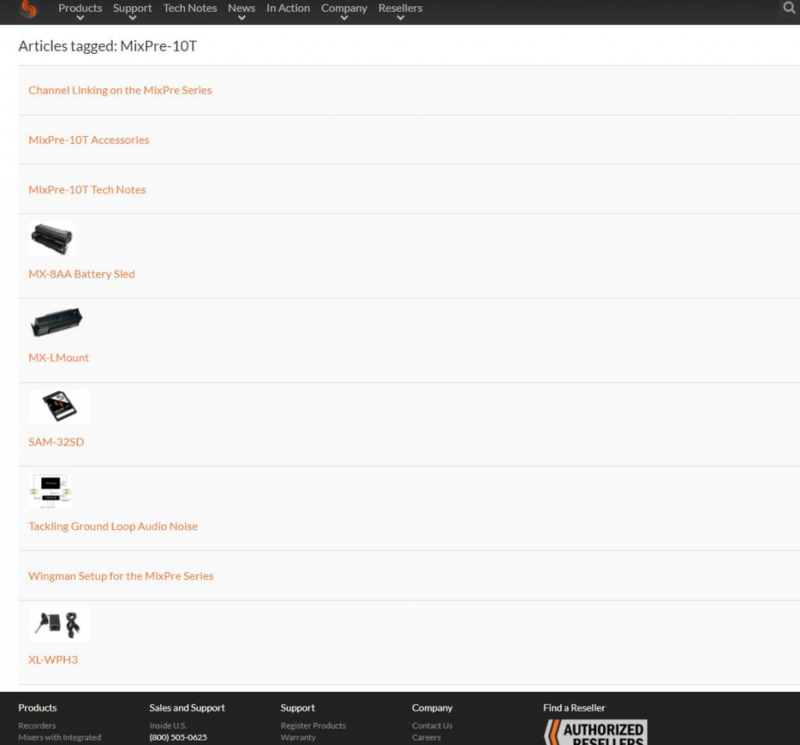 And likely the reason why Sound Devices is bringing out such a product, to fill this niche?! You will wonder what will the MixPre-10T would be missing so that it doesn’t compete too strongly with the 633/688, I imagine output options and Dugan automix would be a couple of many ways they could differentiate their products. When will this Sound Devices MixPre-10T came out? If some details are already being put onto their website (and Google cache tells me it has been up since at least the 5th of September 2017) then you would assume the MixPre-10T is already reasonably far along with its development. However actual release might not be days away, but still months away. So I’d predict/hope the MixPre-10T will be announced by at least next years NAB 2018 in early April. Both the MixPre-6 and the MixPre-3 have the letters “tn” at the end, but the MixPre-10T puts it at the start! Why?? Hmmmm……. same pattern with the “tn” in the front like with the MixPre-10T?Does this mean the MixPre-10T is going back to its roots and is not a recorder but instead just a mixer / USB interface like the MixPre-D is? I don’t think so, am probably just going a teeny bit crazy overanalyzing these tiny details and in reality this difference means nothing at all! Ha. 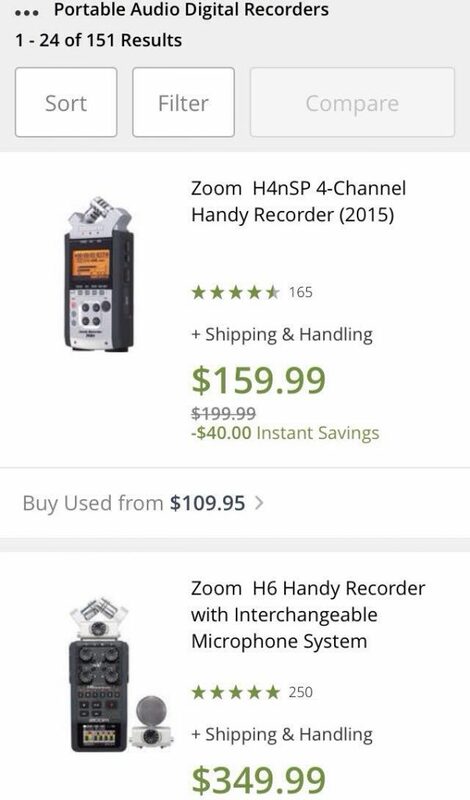 Because the name “MixPre-10T” with a “T” at the end very strongly indicates it is a recorder with time code in it, and not just a mixer, as we’ve seen from the past naming of the Sound Devices 788T / 744T / 702T. 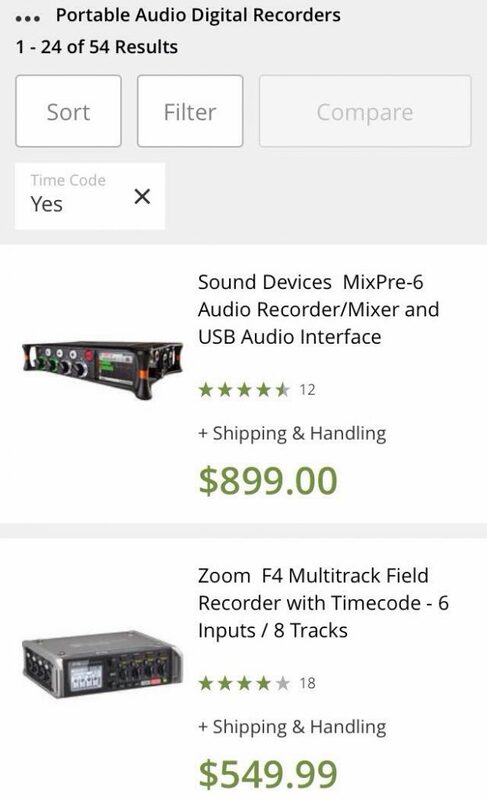 But Sound Devices has never ever released a mixer with a “T” at the end of the name. But if you feel there is some deeper meaning as to what these “tn” letters mean, then hit me up in the comments and let us know! 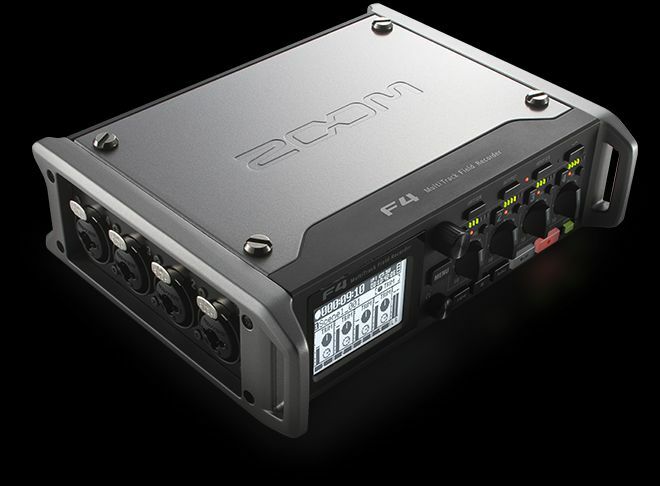 Firmware update for Tascam DR-60D mk1 fixes recording interruptions when running on external USB power packs. If you have a Tascam DR-60D mk1 and haven’t updated to the latest firmware then dooooo it! As the DR-60D is battery eating monster, but now with the latest firmware I can put on it a big external battery pack and never worry again about batteries for hours and hours. As before whenever I powered a DR-60D over USB the recording would halt if the USB power was ever bumped and reattached (which can accidentally happen a lot out in the field!) 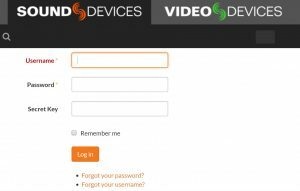 as a pop up would then show up asking you to select USB power or act as a USB storage device. Which made it practically impossible to use USB power while recording it unless you just left it on a desk and didn’t even breath too hard on it least the cord got bumped slightly (strangely it had never mentioned this issue being fixed in the firmware release notes, so I hadn’t bothered to update mine earlier. But I’d heard it mentioned by another person that the latest firmware fixed this issue so I thought I’d give it a go before tomorrow’s sound job. Now after testing it thoroughly I can say it works! Yay). Now the pop up box only shows up on the screen for you to select an option for USB if you are not currently recording, thus it doesn’t interfere now with recordings. Is a very neat and tidy arrangement too, stick a Velcro patch on the back of the battery pack and the other side of the Velcro patch on the rear of the Tascam DR-60D, then I hang the whole thing from my neck using a camera strap attached to the handles of the DR-60D. A very nifty and lightweight arrangement!